Today I held a Kids Scrapbooking workshop. A few months ago I held a Kids Mother’s Day Workshop because it was such a hit I decided to run another one during these school holidays. 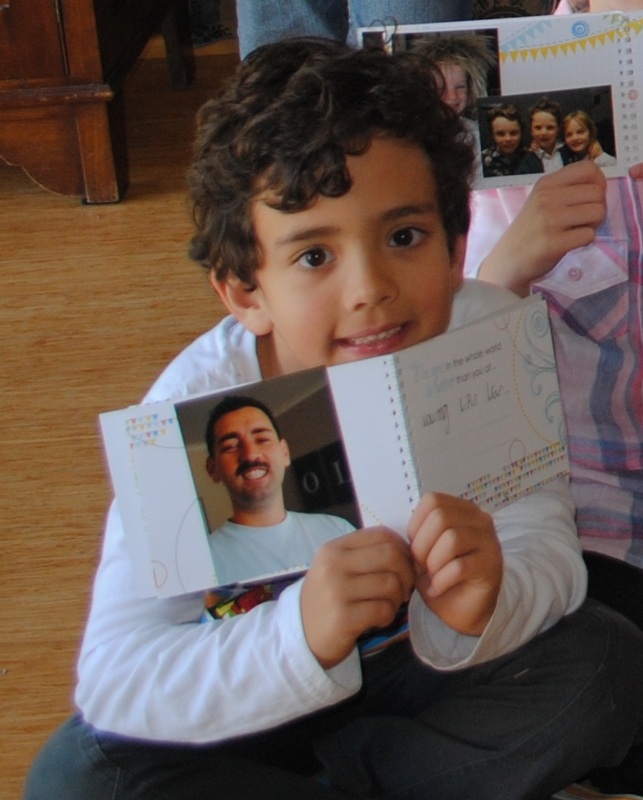 The workshop was based on creating a book for dad on Father’s Day. We used the “Grandparent Simply Said Book” (from Creative Memories) which is perfectly aimed for kids. I simply covered the word ‘Grandparent’ with ‘Dad’. 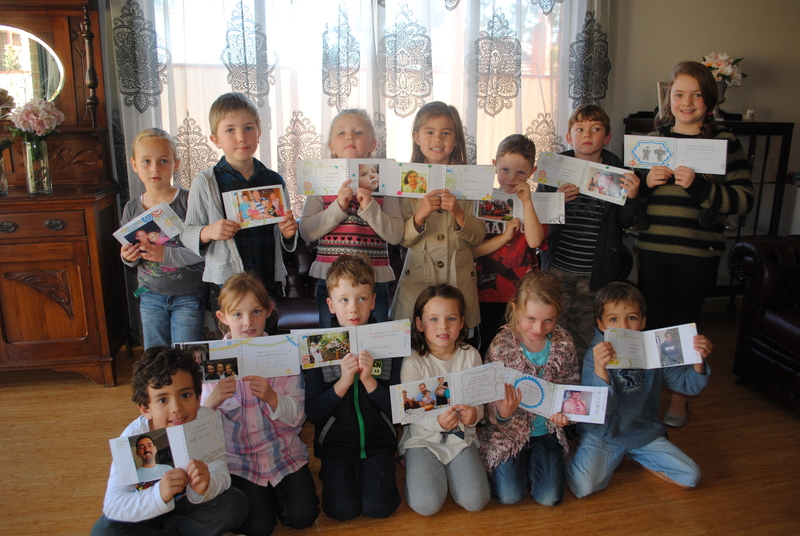 I had 16 children booked for the workshop, but unfortunately 3 kids were sick. So the total number was 13! They were amazingly well behaved and engrossed in the activity. It was so gorgeous listening to them talk about their photos and their Dads. I had a little laugh at some of the responses the kids wrote in their books. So sweet and innocent! I’m sure their Dad’s will love them.